WELCOME TO R & K GLASS! ​R & K Glass is the premier provider of glass products and services for residential and commercial customers in and around Denver, CO metro. For over 34 years we’ve provided expert glass installation and glass maintenance services across the entire state of Colorado. We provide the highest level of service for both residential and commercial customers. R & K Glass is proud to serve the Front Range, including metro Denver, Aurora, Golden, Boulder, Ft Collins, Castle Rock, Colorado Springs, Pueblo and surrounding areas. We also work with many happy customers in the Rocky Mountain region, including Evergreen, Idaho Springs, Black Hawk, Silverthorne, Breckenridge, Vail, Avon, Edwards, Eagle, Aspen, Glenwood Springs and Estes Park to name a few. ​We are happy to provide consultation, installation and ongoing servicing nearly anywhere in the state of Colorado, so please contact R & K Glass today at 303-426-9100 to get started on your next renovation or new construction project. ​you'll be thrilled you chose R & K Glass to handle your professional glass work. Make an artistic statement with custom designed, unique glass pieces. 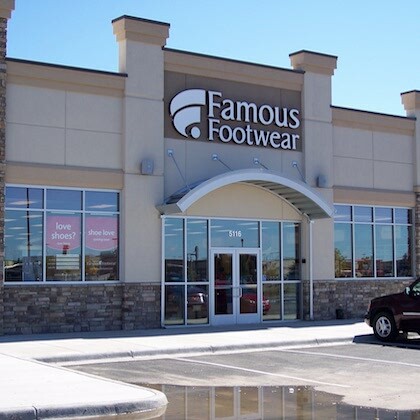 Enhance the storefront of your business, improve energy efficiency. CALL R & K GLASS AT 303-426-9100 TODAY! 6 ANSWERS YOU MUST KNOW BEFORE INSTALLATION! Has your shower doors contractor been in business for 30 years, showing stability and longevity? Does your shower door company have a Satisfaction Guaranteed policy? Does the contractor's management team have over 100 years combined experience? Is your glass installer covered under a workman's compensation policy? Are you dealing with a locally owned and operated manufacturing and installation business? Does your contractor carry a $2,000,000 Liability Insurance Policy against possible damage to your property? For more than 34 years our residential and commercial clients have been thrilled with the expert glass services and exceptional customer service that R & K Glass brings to their homes and businesses. 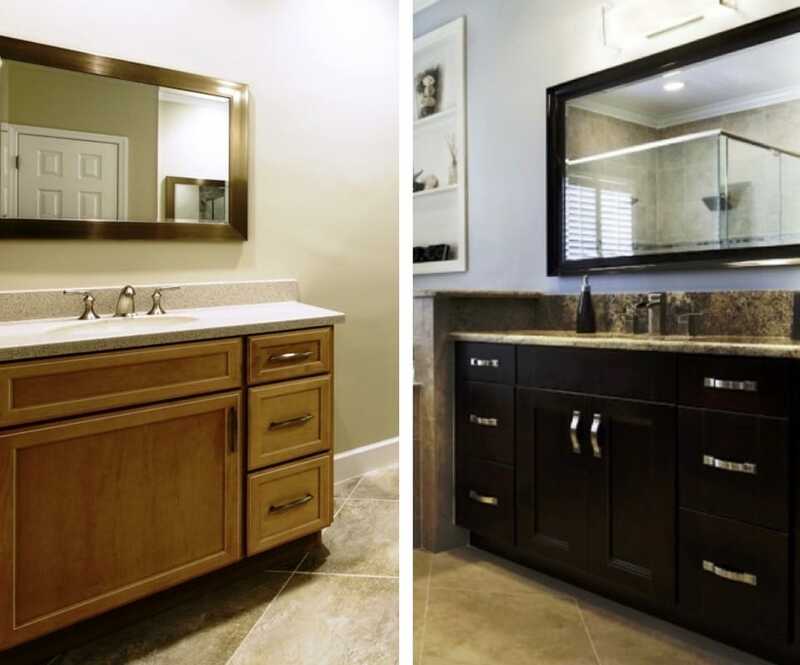 Below are some of the professional glass and mirror services that R & K Glass offers to residents and business owners in and around the Denver metro, Front Range and Rocky Mountain areas. In fact, we've provided custom glass pieces and worked on project all across the state of Colorado and throughout the United States. If you would like to learn more about each service R & K Glass provides, click on the photo or title of each section below or use the navigation menu above to be directed to the service page you are interested in. ​Have questions about the commercial or residential glass and mirror services that R & K Glass provides? Interested in talking with one of our expert glass and mirror professionals? Fill out our Online Contact Form or please feel free to call R & K Glass directly at 303-426-9100. R & K Glass is your local shower door, interior mirror, glass railing, interior glass and storefront glass expert for your next renovation or construction project!​ Our professional glass and mirror experts are ready to enhance the design and aesthetics of your residential or commercial space, and provide you with the highest level of customer service and satisfaction, just give us a call! R & K Glass has the skills and knowledge to make your next glass and mirror project something you can’t wait for your friends and family to see. 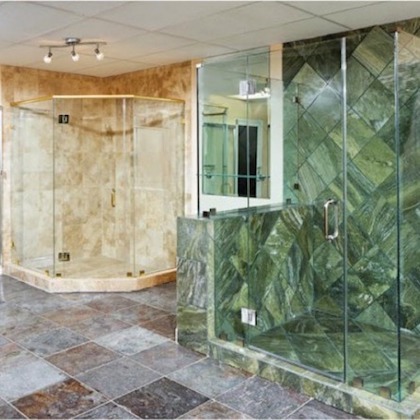 ​Our custom shower door experts will consult with you to find the right combination of glass and metal to meet your budget and style preferences. 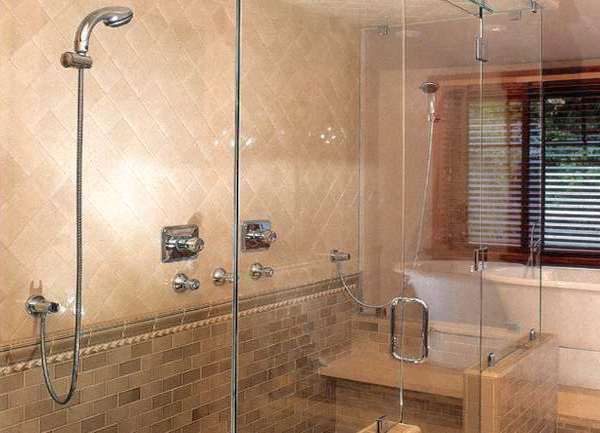 All shower doors, mounting and hardware installed by R & K Glass have the highest level of structural integrity and design quality that you will find on the market. 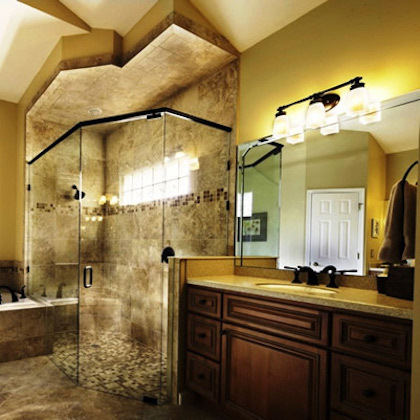 From spectacular circular shower units to specialized glass shower panels we will get your shower renovation or construction project done with guaranteed satisfaction. R & K Glass has the in-house product line, technical skills, and track record of excellence to make your next glass shower door project a great success. Give R & K Glass a call at 303-426-9100 for your free estimate today. We also offer custom decorative mirrors and fine art services that allow you to display your taste and style for friends, family and colleagues. Our selection can be customized to accommodate practically all spaces, and custom framing is available to add value to your wall decoration. We have custom matting and framing available for fine art work to fully bring together your residential or commercial space. The mirror wardrobe doors that R & K Glass install will bring your bedroom or living room to a new light and accentuate the surrounding furnishings. 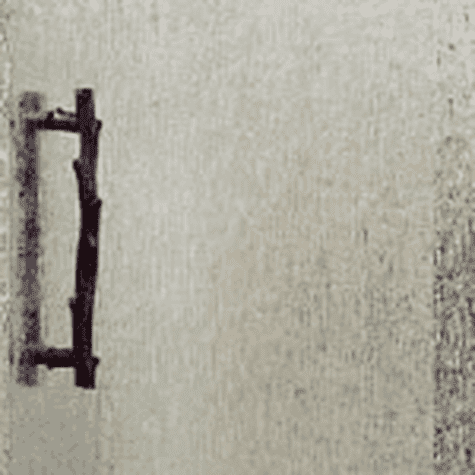 We have a vast selection of mirror wardrobe doors to choose from. R & K Glass’ mirrored medicine cabinets boast a highly functional and attractive design, and add a great deal of character to any bathroom or washroom. ​We have both framed and frameless options, floating and mounted designs, and many options for lighting are available. 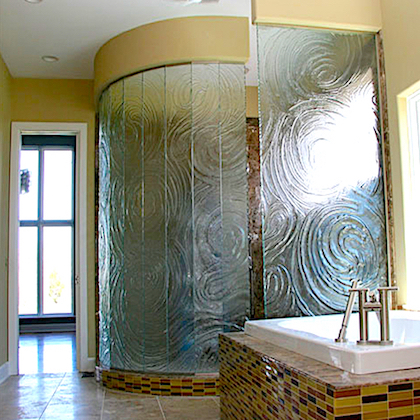 From the simplest to most luxurious interior mirrors, R & K Glass is the team of mirror experts you will want to call for your next project or design consultation. 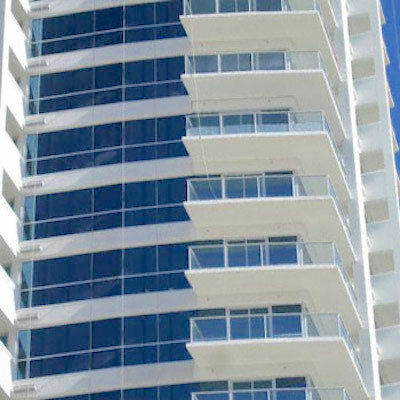 R & K Glass delivers exceptional quality and precision with our glass railing services. 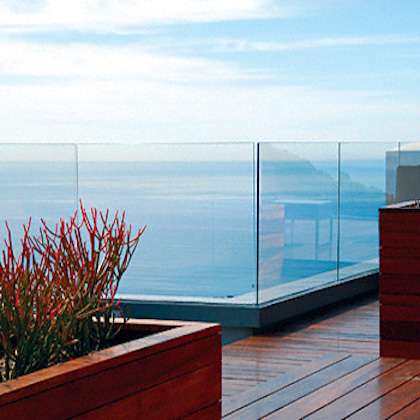 Our glass railing products are ideal for staircases, balconies, patios and for access gates. 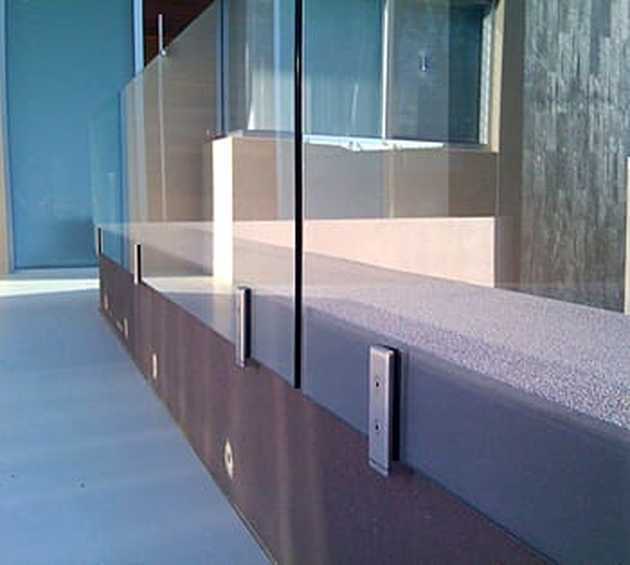 These glass railing products are great for both commercial and residential purposes. R & K Glass has expertise in all levels of complexity when it comes to glass railing design, installation and maintenance. 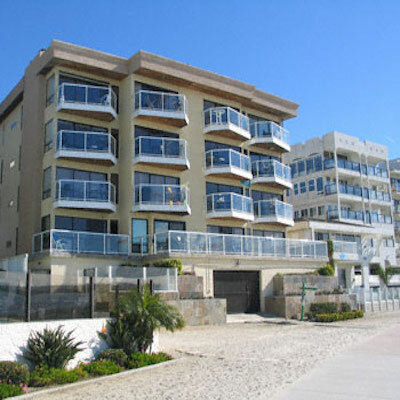 Our railings offer a contemporary look to your building without obstructing visibility or blocking natural sunlight. The glass stair railings we install provide safety and stability to staircases, and adding glass to a handrail is a great way to provide security by dividing a space without making it seem like a smaller area. R & K glass balcony railings are ideal for indoor and outdoor areas in private residential, multi-family, or commercial settings. Glass balcony railings provide the security and safety you need without obstructing your view and they provide a sleek contemporary design. 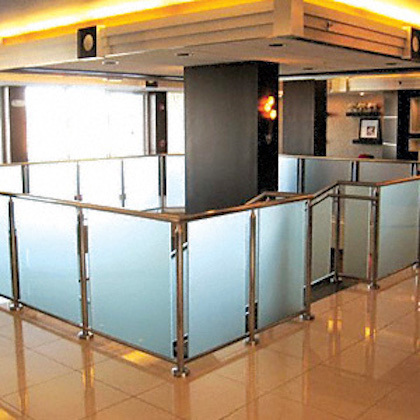 If you are in need of a high quality and visually appealing access point to a room or partitioned area, glass railing gates are an excellent option to consider. Maintain visibility, know that you have a quality product that will last for years to come, and trust the glass railing and fencing gate experts at R & K Glass to install and service your glass railing products. R & K Glass provides highly skilled and specialized interior glass services for our customer all offer the state of Colorado. Our specialty areas within interior glass services include glass room dividers, glass shelving, artistic glass features, glass tables and glass furniture. Our interior glass services make excellent additions to any home or business to increase the property value and create a clean, modern design that will serve both functional and aesthetic benefits. The glass room dividers we install serve as excellent sound or wind barriers without blocking the light or visibility you might enjoy. We have a wide variety of texture and composition to meet your design preferences. So for those looking to add a little extra privacy, such as in a restaurant setting, R & K Glass will provide consultation and excellent service to meet your unique needs. We have crafted custom glass tables and custom glass furniture for decades, specializing in both commercial and residential interior glass projects. Some of featured projects include curved glass reception desk with custom design, lettering and an embossed logo, glass conference tables, glass office tables for commercial clients. Many homeowners and property owners have been thrilled with our glass sink bowls or a glass sink vanities, as well as our variety of glass top coffee tables. 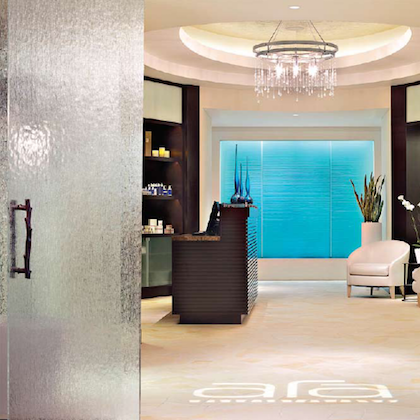 You are in good hands when you contact the interior glass design expertise at R & K Glass. Have you had a storefront in Denver for years and need to find a new way to draw more customers into explore your unique products or services? 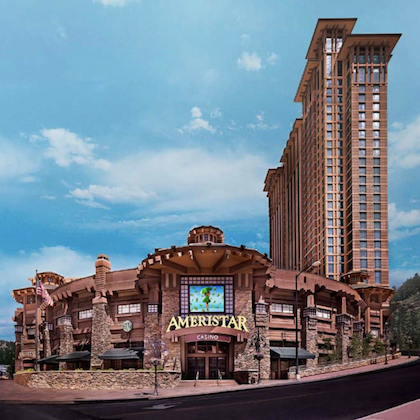 Are you building a new branch or expanding to one of the amazing locations across the great state of Colorado? 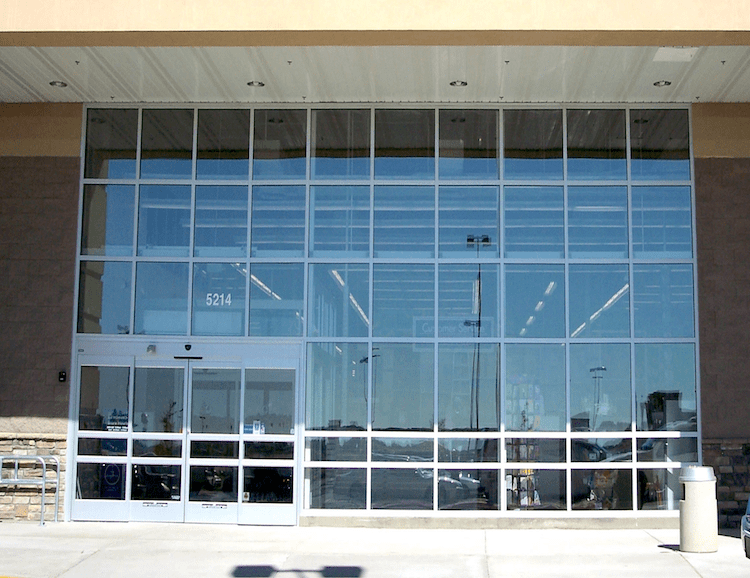 Whether you have been in Colorado for years, or you are setting up shop in Colorado, R & K Glass is the storefront glass expert you need to work with. We have met the commercial glass needs of business across the entire state for over 34 years. ​All of our glass servicing experts are highly professional, reliable and trustworthy, as well as being fully licensed, bonded and insured. Click here to learn more about our available services, or to schedule a repair. To request your no cost, no obligation estimate, click the FREE ESTIMATE tab in the menu. We'd love to discuss your next home improvement or commercial project. 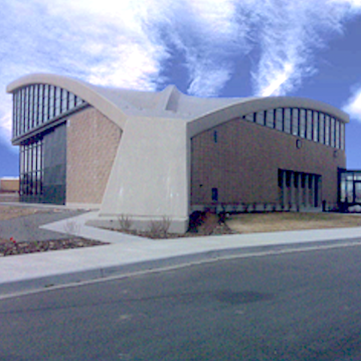 We have been selected to provide the interior and/or exterior glass on several high profile buildings in the Denver area. 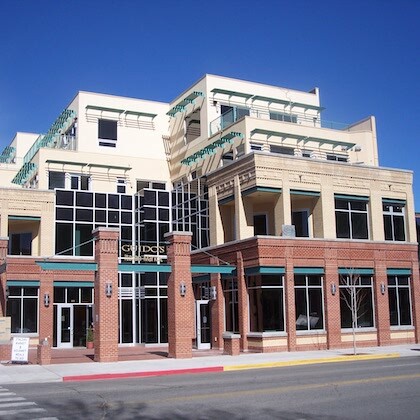 R & K Glass is the best choice for commercial glass in Colorado!